Learn Russian for 1 euro/day. Native teachers. 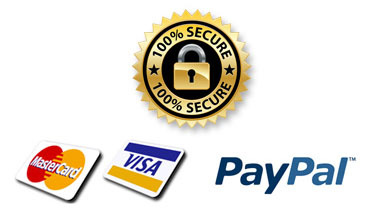 Available 24/7 for all levels. Over 7,000 questions to practice. 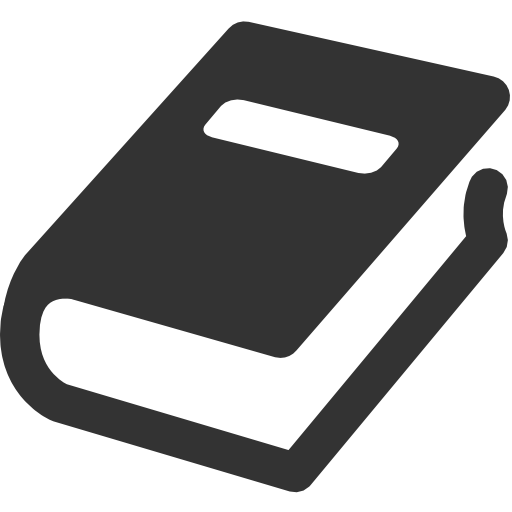 Chapters dedicated to each case. Tables and explanations for each case. Exercises: Over 900 questions to answer. Answers to all exercises at the end of the book. If you want to really understand the Russian cases, you need this book. EBOOK: This book comes in pdf format. Taxes only apply if you buy books from a European Union country (+). Do you think that practice is the best way to learn a language? 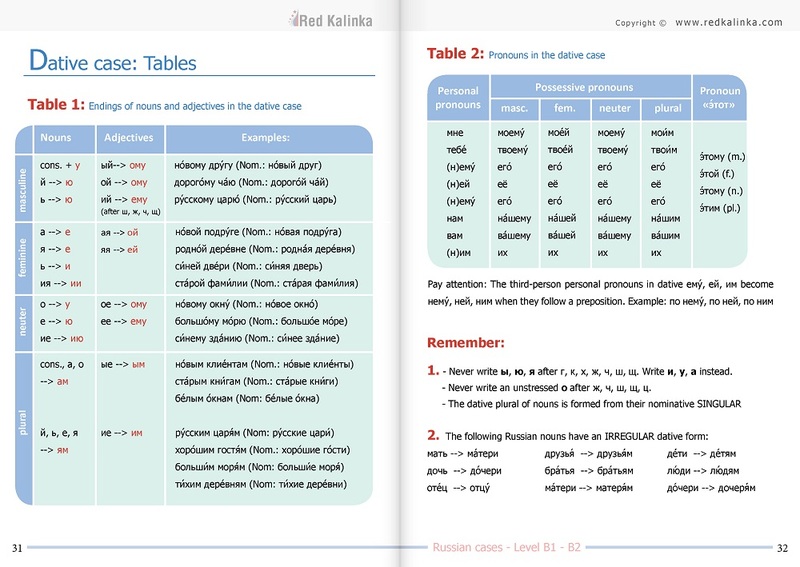 Our exercise books will help you improve your Russian on the most important topics of Russian grammar. 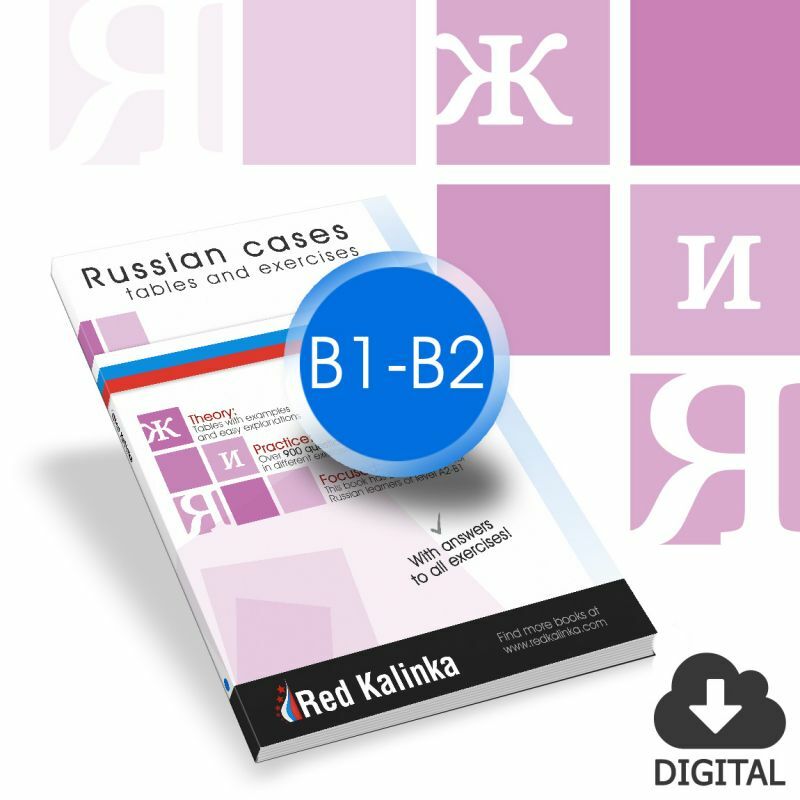 This book of Russian cases for intermediate-advanced students includes a brief explanation of each case, very useful tables and more than 900 questions and solutions. Grammar tables with useful explanations. Over 900 questions to solve in each book. Take our books with you. 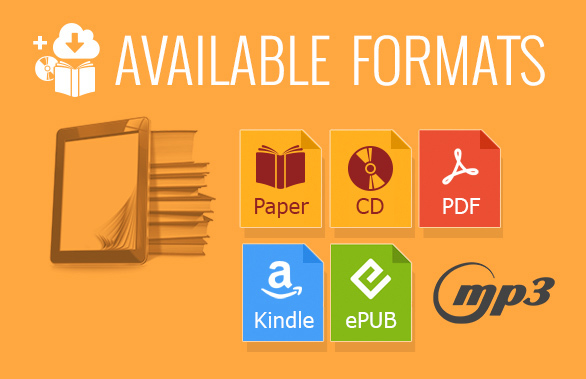 They come in pdf format and are compatible with any device (PC, laptop, Mac, iPad, tablet, ...). A1 First steps: Very short sentences and simple topics. You will find the most basic possible verbs, nouns and cases. A2 Basic: The vocabulary is a bit wider and the sentences are a bit longer, but still using basic verbs, nouns and cases. B1 Intermeditate: Longer sentences with more tenses and cases. The vocabulary is a bit more complicated. B2 Uper-intermediate: Sentences are sometimes complex. Vocabulary is wide. It’s getting closer to an advanced level. 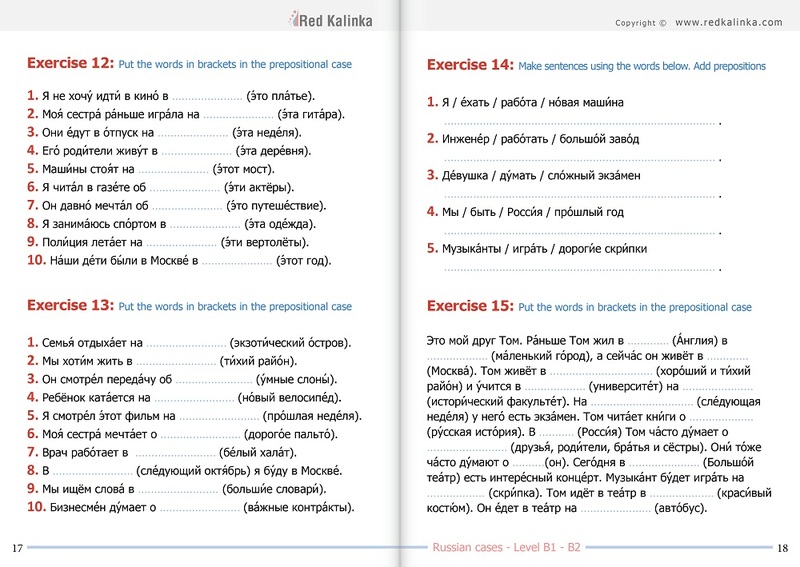 C1 Advanced: For learners with very good knowledge of Russian. Advanced vocabulary and difficut verbs. Sometimes we use idioms and complicated expressions. C2 Expert: For learners with very deep knowledge of Russian. Sentences and vocabulary are very advanced, with complicated structures and meanings. 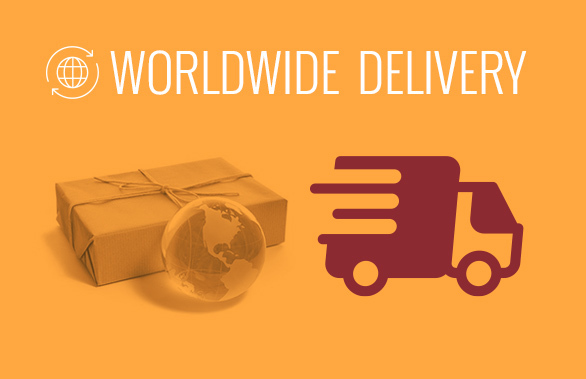 Subscribe to our newsletter and receive updates on our new products and special offers.